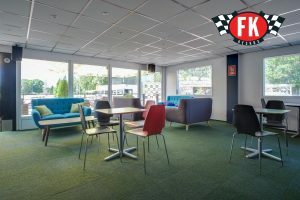 You are welcome to the Formula Café of the FK Keskus, where we offer refreshing drinks and also alcoholic beverages, snacks and hot dishes. There are special menus for events. Tables must be booked for 3 days in advance. There is a large open terrace with a good view of the action on the carting track. 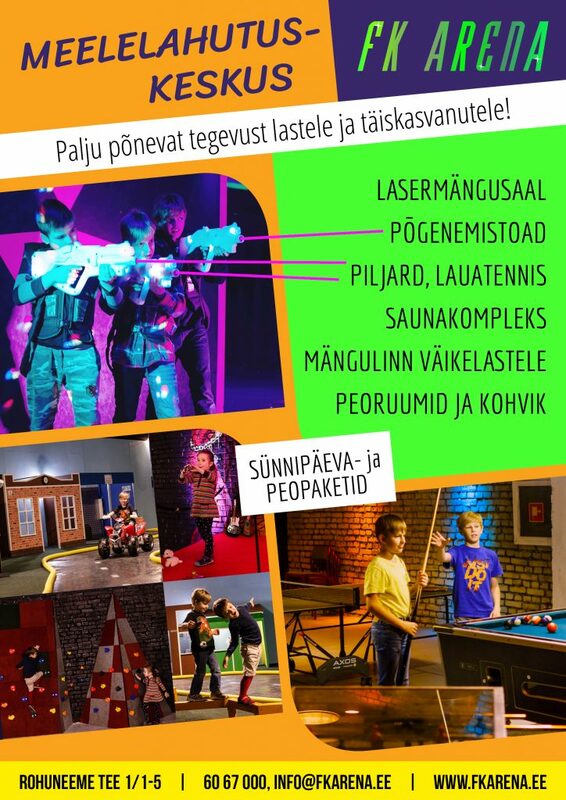 Consumption of self-brought food or drinks in the territory of FK Keskus is forbidden!